I (Mikko Laajola) was invited to visit and explore Sicily by Egle Oddo, a sicilian artist currently residing in Helsinki, for further collaborations regarding Maaland and other related Pixelache topics. Egle is currently working on Nuppu-project, which is a collaborative art project to preserve local plant seeds inside a public artwork. In Italy, as well as in other european countries, traditional agriculture and countryside has transformed due to industrialisation and global capitalism. Many families have agricultural land and farms left abandoned, as they are not capable of competing with industrialised and imported goods and crops. With this knowledge in mind, we explored the topic through the potential of unused / wasted resources. I had a few days’ crash course on sicilian culture in Palermo, as I stayed with Egle and her family, discussing practicalities on the trip, the cultural scene, and life in Sicily in general. In few days we were accompanied by Federico Bonelli, the organiser of Trasformatorio, which is a two-week laboratory for site-specific and sustainable practices in performing arts, with “an objective to integrate the practices of Hacklabs with the research over performative arts and open design.” First with Egle and Federico, and later on with Federico, we drove around the island, meeting Federico’s friends and colleagues, and discussed a lot about using abandoned houses and sites for cultural activities as well as laboratories for developing sustainable culture. 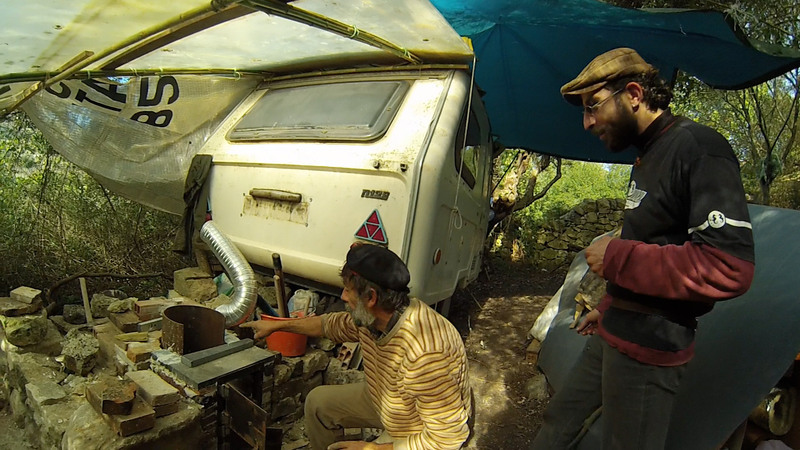 Our expedition led us to visit an abandoned farmhouse, as well as a recently founded permaculture community near Ibla, where we discussed the possibilities of the land, and the ideas how these could be developed, combining permaculture and hacker/maker culture in respect towards traditional ways of living and doing things. 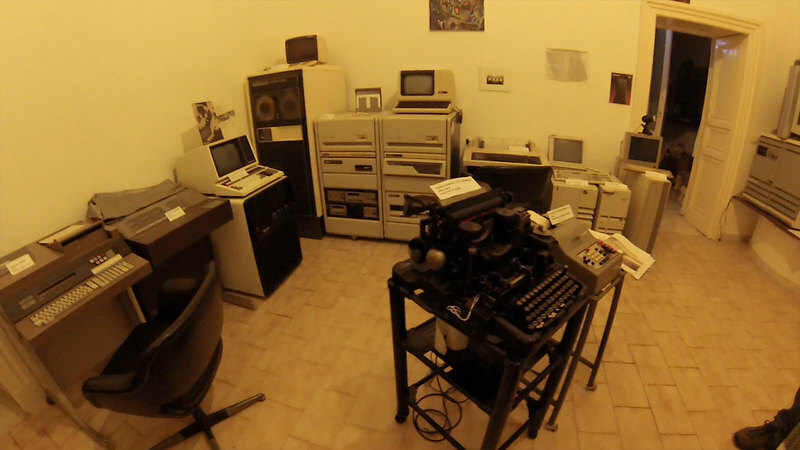 On our trip we also visited Museo dell’informatica funzionante, the museum of working computers, which hosts and maintains a set of working historical computers and related material. The museum is run by a group of hackers and media artists from three different organisations, Dyne.org, poetry hacklab and Freaknet media lab. The discussions and meetings around amazing Italian food took place, and we learned a lot about different activities and ideas. In Catania we gave presentations about Pixelache and Trasformatorio in Impact Hub Catania, and met people who are actively promoting change through co-operating in both digital and natural spheres. I learned that permacultural activities are happening widely throughout Sicily and the community is well networked. Through my new friends I got also a chance to meet people from #WCAP - Working Capital Accelerator Catania, who are currently working on setting up a fablab among other things. I learned a lot from the local practices and culture, and made really good friends and connections for further collaborations regarding art and sustainability. I will travel to Trasformatorio, starting later this week, to strengthen these connections, as well as to learn more about the fruitful and fertile ground and culture of Sicily, combined with experiments with both new and old practices on art and sustainability.